How to handle the medical waste has been a growing concern in the whole society, because improper treatment may cause the environmental pollution and spread of disease. 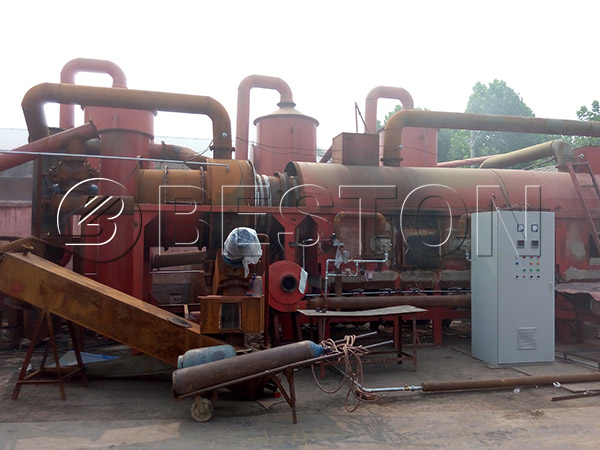 Beston Machinery, as the professional manufacturer of carbonization plant, can provide you the medical waste disposal and treatment plant, which can also handle other biomass waste, such as straw, coconut shell, sawdust, bamboo and so on. The biomedical waste treatment plant is unique because of the one fire two steps method, which can use one heat source to heat and dry the raw material, which is energy-saving. The medical waste carbonization furnace can work in a continuous way due to the automatic feeder and discharging system. 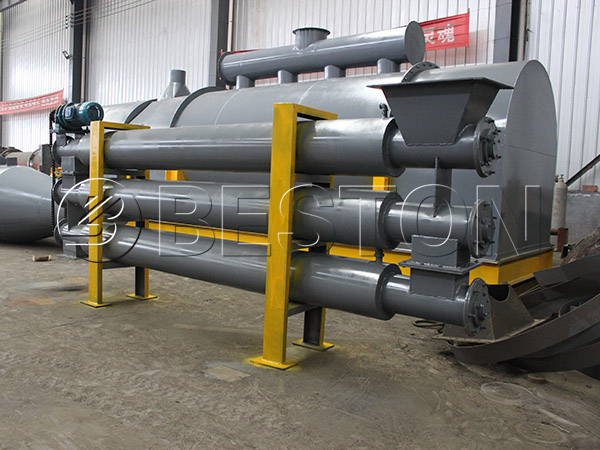 During the whole working process, one side is to feed while one side is to discharge, so the carbonization time is shortened a lot, thus the production efficiency increases to some degree. The final product we get from the medical waste is charcoal, which has a wide usage. 1. Industry. The reprocessed active carbon is useful to water recycling. 2. Daily life. Because of its high heat energy and no smoke, toxic and odor, it is widely used as fuel in barbecue and other food industry. 3. Agriculture. It can be used to improve the quality of the soil. Our medical waste carbonization plant for sale is popular all over the world, and we have built cooperation relationship with some Southeast Asia countries, such as Malaysia, Vietnam. 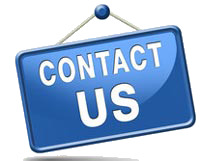 If you have interest, just contact us.